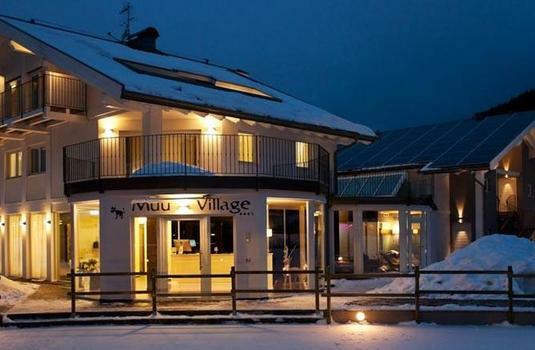 Muu Village offers modern, independent mountain apartments situated just 0.6 miles from the charming village centre of Folgaria. 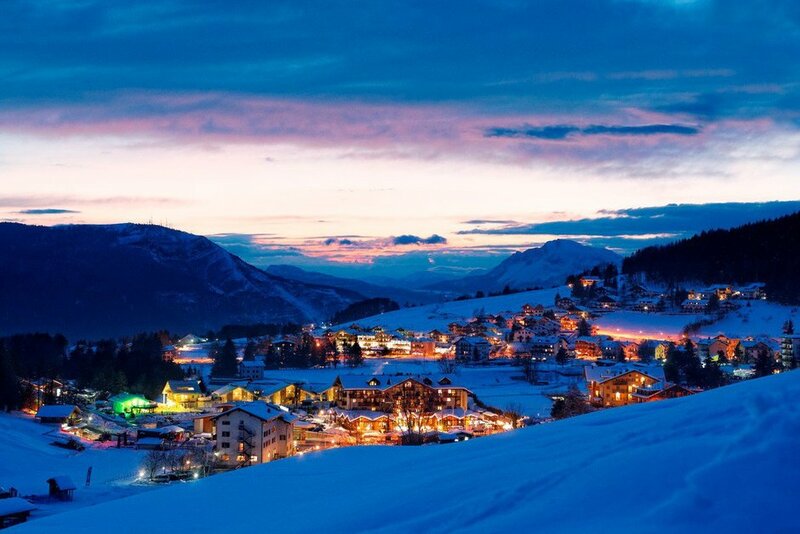 Folgaria town contains an abundance of great shops, bars and restaurants, perfect for relaxing in after a great day on the slopes. 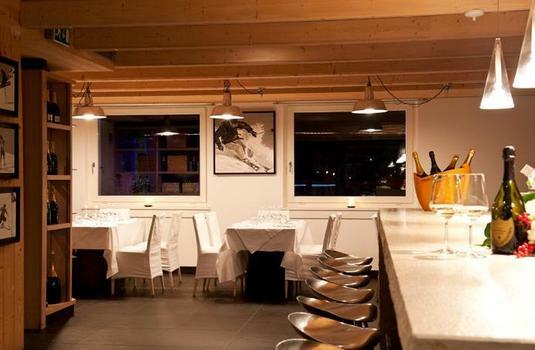 The Muu Village apartments are set less than 100 metres from the Costa Moretta ski slopes, this fantastic location means that guests are welcomed to spend maximum amounts of time on the slopes enjoying the fantastic skiing offered by Alpe Cimbra. 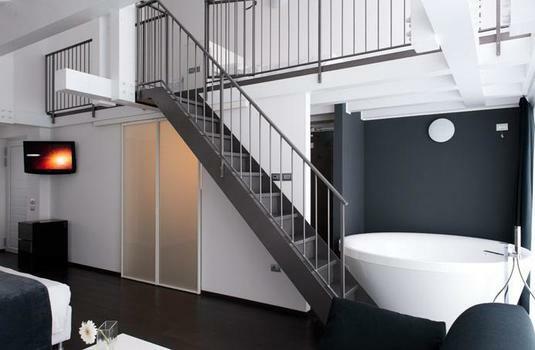 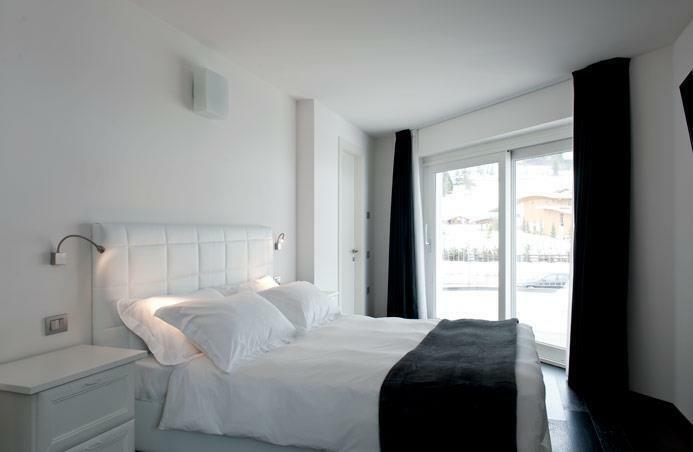 The apartments are decorated in a stylish, very modern and minimalistic style. 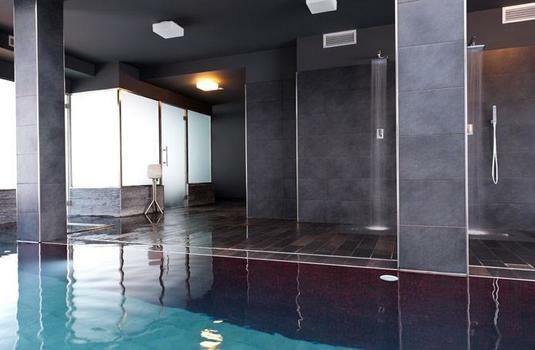 All the bedrooms come with a large balcony, just picture enjoying après drinks with love ones discussing your amazing day. 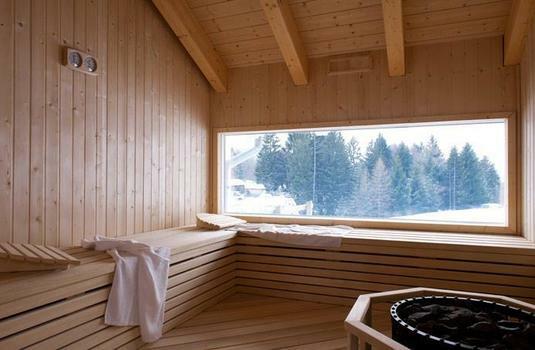 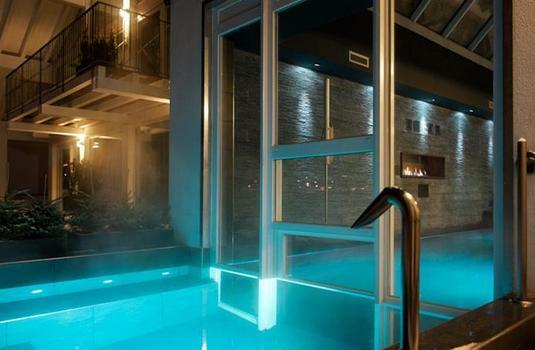 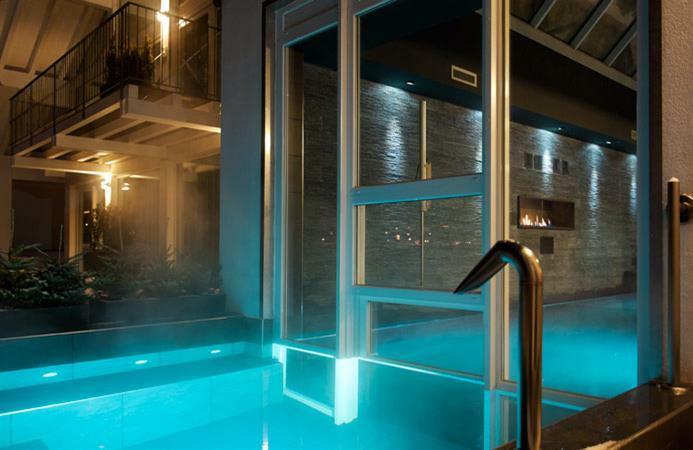 Later, why not relax ski legs in the amazing wellness area. 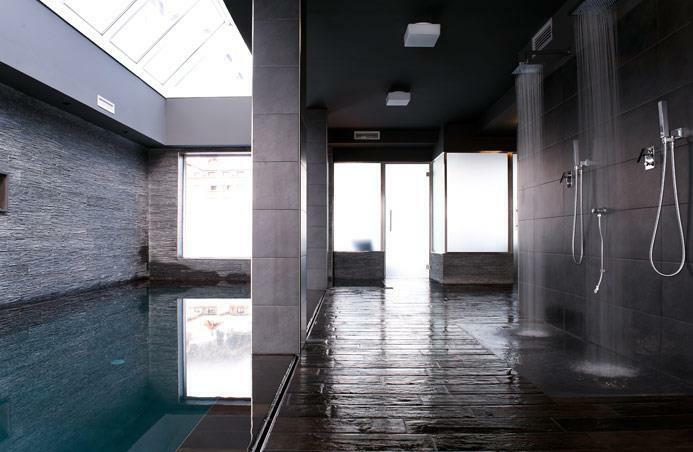 The great facilities contain a hydromassage, Turkish bath, sauna, cold water well, swimming pool (indoor and outdoor) and solarium. 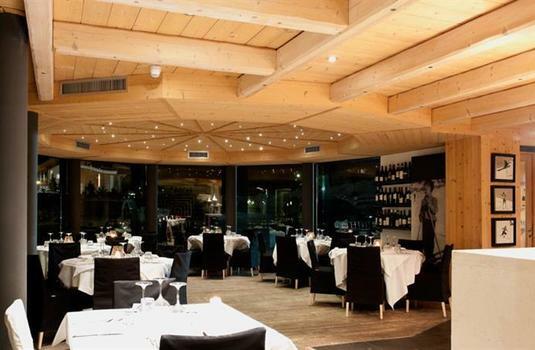 The village also contains an exclusive and popular restaurant, which is open for lunch and dinner during the winter months, serving amazing traditional Italian fayre. 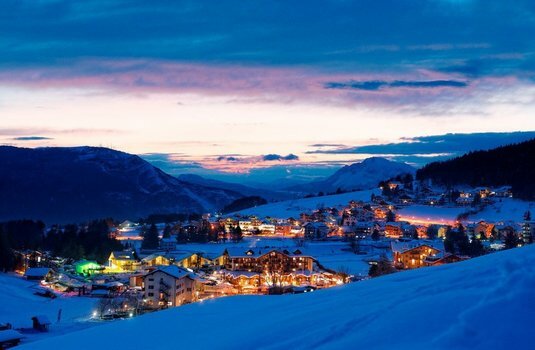 Muu Village is located just thirty minutes by car from Roveretov station and a one hour and twenty-minute journey from Verona airport, making it the perfect mountain base for a ski weekend. 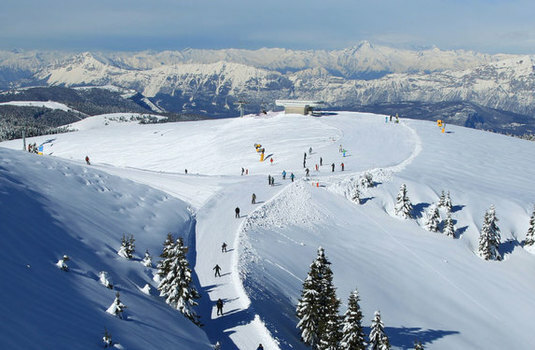 Alpe Cimbra is hailed as a snow paradise for all those who love winter sports. 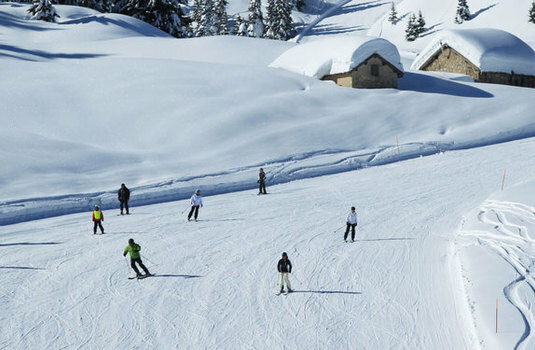 The vast number of ski trails offers something for every level. 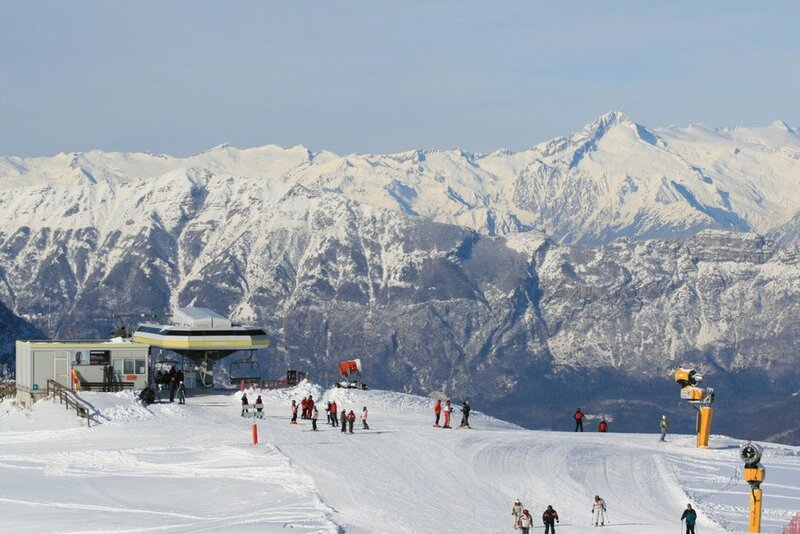 Boasting 50 trails that form over 100km of fantastic pistes, there is plenty to be explored in Alpe Cimbra. 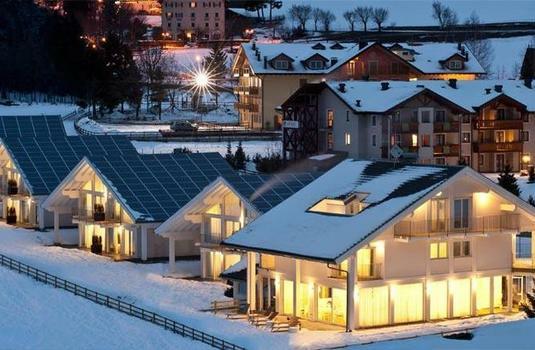 Alpe Cimbra has some of the most magnificent scenery and fantastic atmosphere makes it the perfect resort for families. Alpe Cimbra is made up of two interlinked ski resorts, Folgaria and Lavarone, both of which give easy access to the entire Alpe Cimbra resort.